Located at the northwest end of the Ontario Lake the Burlington is a highly developed community in Canada. It was established in 1874 and was given a city status in 1974. It is the 28th largest city in Canada by population and is highly regarded for its picturesque views overall. With the elevation of just 74 meters, this is one of the most visited places in Canada. The city is connected to the rest of the country with a very large highway structure which will allow the tourists to travel all over it. Queen Elizabeth Highway, Highway 403 and Highway 407 are some of the most important roads of the city. The place is also known for the best fairs and events which are held here. It is advised to all the tourists to get a guide for better tourism. The diversity of the city is the main theme of the festival and it is celebrated annually all over Burlington. 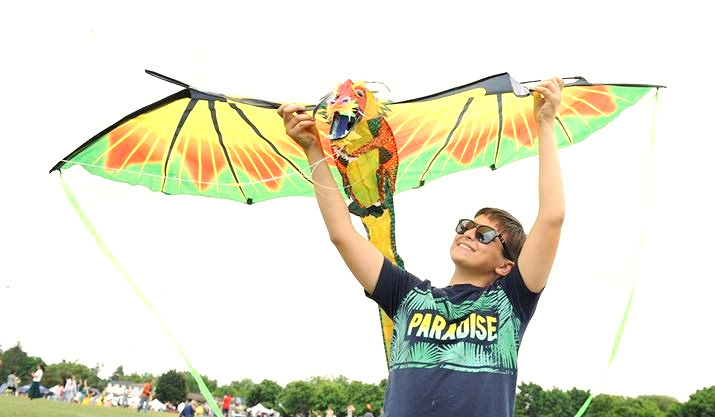 People have the option to build a kite of their own or they can bring ready made kites as well. The festival is only for families and the kids are especially invited. The event is full of fun and amusement and therefore it is highly regarded as one of the best festivals in the city. In total 13 events are managed by the festival organizers over a course of 5 hours. The event is sponsored by Burlington Green community and the local departmental stores. The kite festival is open for all and tourists from all corners of the world join the fun and amusement. It is a festival that spreads peace, love, and multiplicity for which the country stands. It is a festival which is held each year in Burlington to commemorate the one that laid their lives for the safety of the country. It starts with a service ceremony at 9 AM in the morning and finishes at 9.30M. 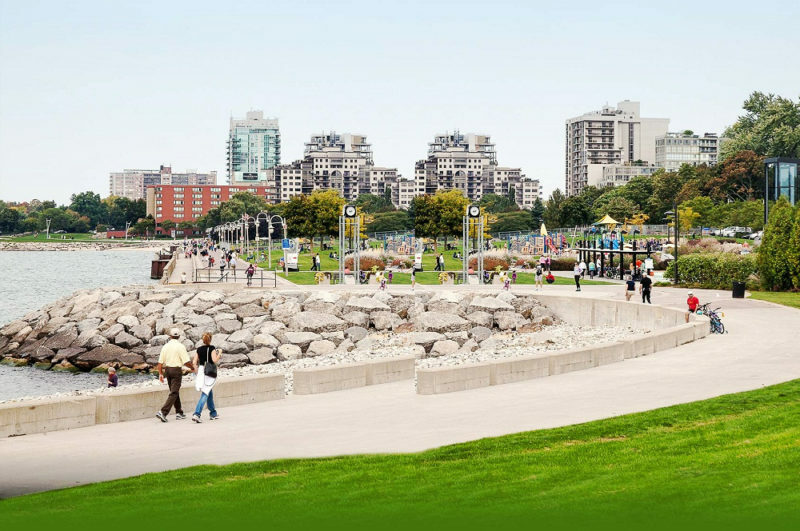 It is held in the Spencer Smith Park and is attended by thousands from all over the city. The locals are also highly motivated to take the active part in the ceremony. In case of any query, it is advised to call the local veteran association for info. From the Central Public School, the parade starts which continues till 11 AM. At the end of the Remembrance Day, another service is held. 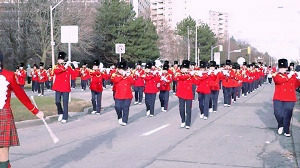 In winter each year this parade is held to enjoy the coming holidays as well as the Christmas season. The best part of the parade is that the children actively participate in the event. The overall management of the parade is done by the local authorities. The route of this year parade day is not updated and will be available in September. For any local that wish to participate in the event should make sure that the online form is filled. There are various floats which also participate in the event and the info for these can also be obtained from local community offices. The locals are also highly advised to donate to make this event a success.